Are You Entitled to a Free Sight Test from the NHS? 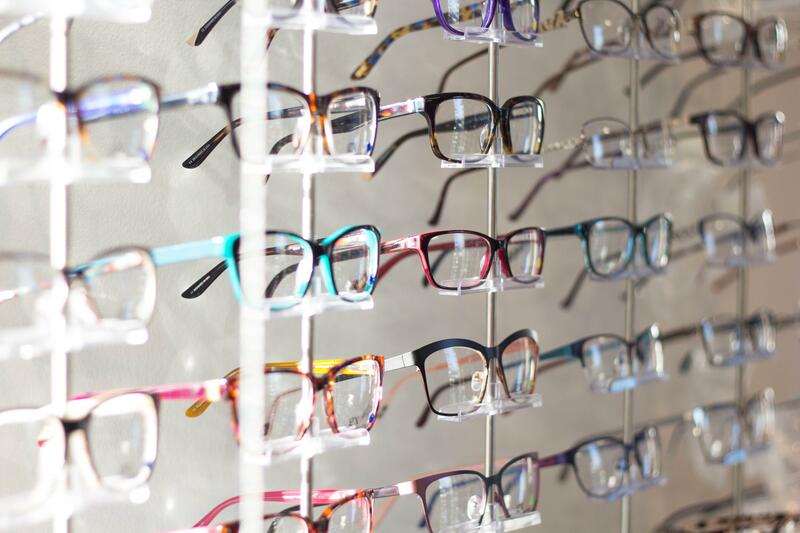 There are some benefits that will also allow you to have free eye tests too such as the Income Based Jobseeker’s Allowance, Income Support, or you are named on a valid tax credit exemption certificate. Learn more about the help you can receive by visiting the NHS Eyecare entitlement page. Once you have had your eye test you can visit Glasses2You and order affordable prescription glasses and save money.